Submissions must be original, unpublished full-length plays written in English. Translations, musicals, and children’s plays are not accepted. 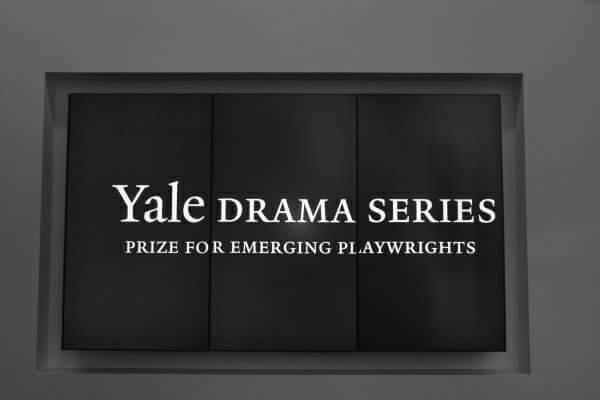 The Yale Drama Series is intended to support emerging playwrights. Playwrights may win the competition only once. Plays must be typed/word-processed, page-numbered, and in the standard professional play format. If you are submitting your play electronically, please omit your name and contact information from your manuscript. The manuscript must begin with a title page that shows the play’s title, a 2-3 sentence keynote description of the play, a list of characters, and a list of acts and scenes. Please enter the title of your play, your name and contact information (including address, phone number, and email address), and a brief biography where indicated in the electronic submission form. 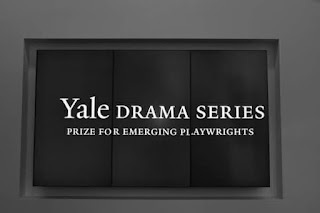 For more information regarding the Yale Drama Series please write to Yale Drama Series, P.O. Box 209040, New Haven, CT, 06520-9040, U.S.A.; or email yaledramaseries@yale.edu.